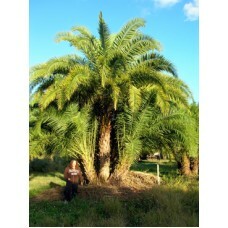 Phoenix reclinata or the Senegal Date Palm produces a large cluster of tall, slender trunks and a dense crown of elegantly arching leaves. The Reclinata is a very robust plant and will succeed in tropical to warm temperate climates and withstand moderate frosts. 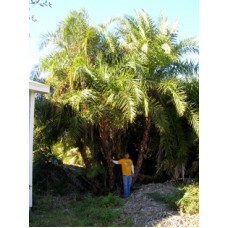 The Senegal Date Palm hybridizes with the other date palms as well as other Senegal Date Palms and therefore comes in many different forms. 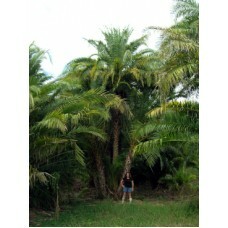 Reclinatas can differ in leaf form, trunk thickness and clustering nature. The Reclinata is rated for Zone 9. 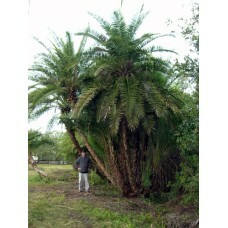 Phoenix reclinata or the Senegal Date Palm produces a large cluster of tall, slender trunks and a ..